Released at Geneva in 1957, the original Pininfarina cabriolet used the 2,600 mm (102.4 in) wheelbase and had distinct bodywork from the Berlinetta. About 36 examples were produced before a second series was shown at Paris in 1959. These later cars had much more in common with the production Berlinetta. About 200 of the series two cars were built. 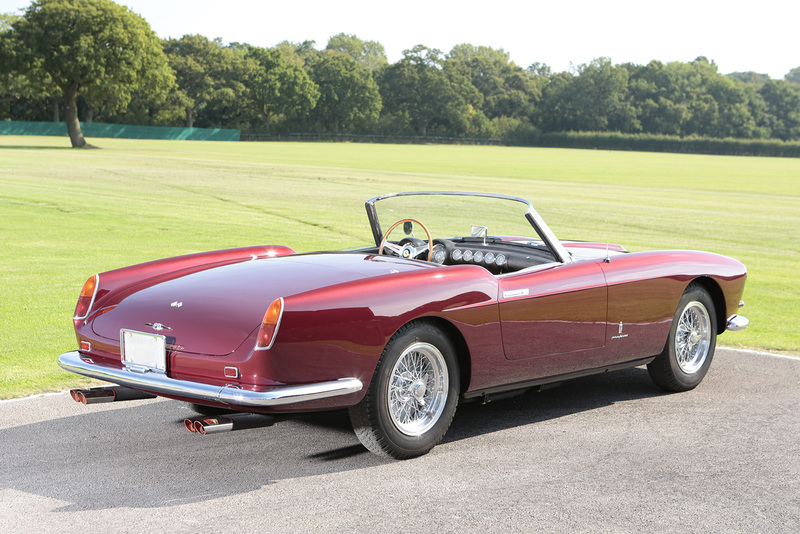 Designed for export to America, the 1957 250 GT California Spider was Scaglietti's interpretation of an open-top 250 GT. 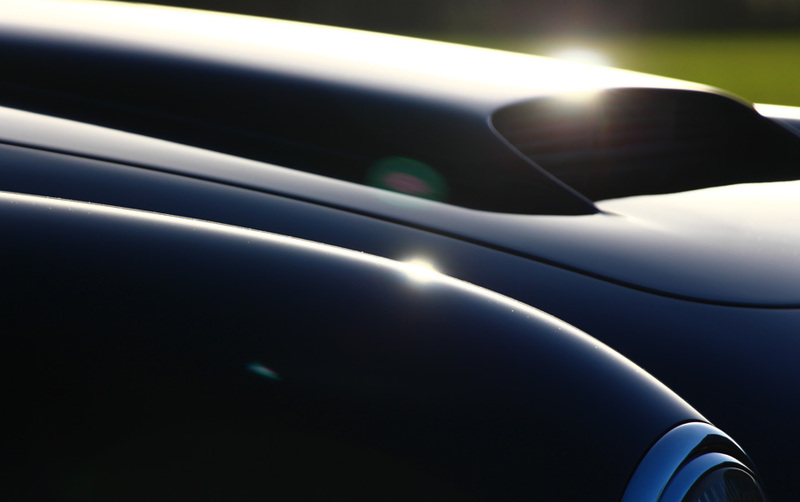 Aluminium was used in the hood, doors, and trunk lid, with steel specified elsewhere for most models, though a few aluminium-bodied racing versions were also built. 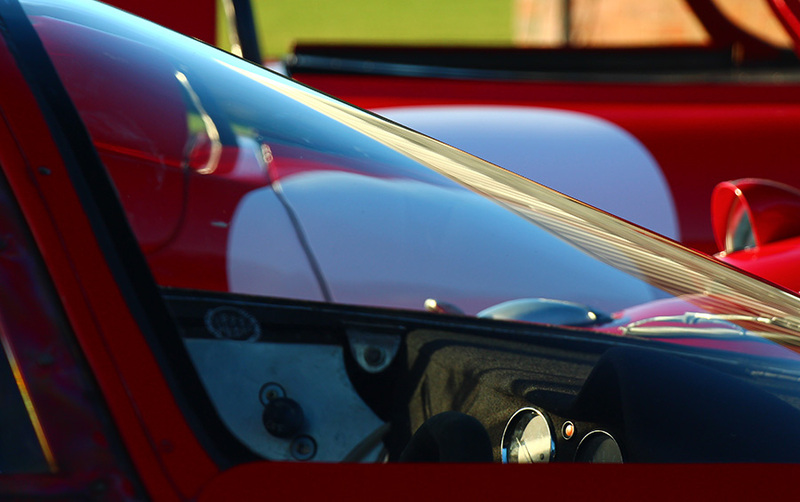 The engine was the same as in the 250 Tour de France racing car with up to 240 PS (177 kW; 237 hp). All used the long 2,600 mm (102.4 in) chassis. 45 were made before it was replaced by the SWB version in 1960, and it remains highly valuable for any serious car collection. Replacing their LWB California Spider with a SWB version, Scaglietti showed a new 250 GT Spider California at Geneva in 1960. Based on the 250 GT Berlinetta SWB, it also introduced disc brakes and a 280 PS (206 kW; 276 hp) version of the 250 V12. About 55 were built. Undoubtedly - the 250 SWB California Spyder is the most desirable factory built Classic Ferrari convertible model made. 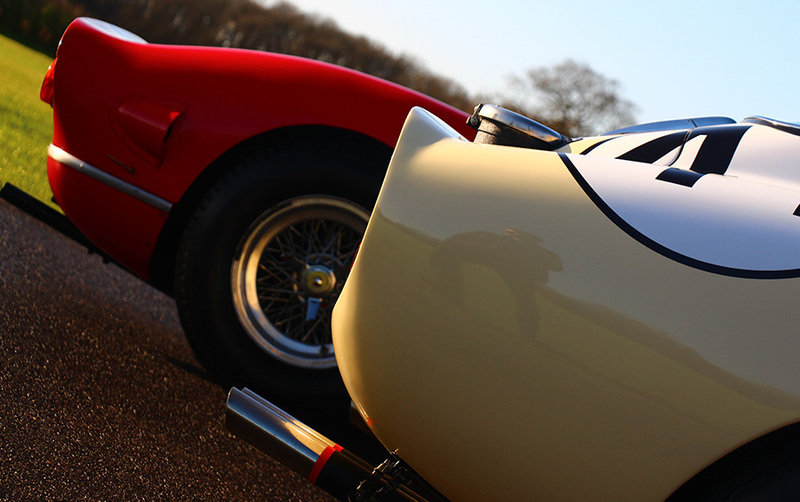 Over the years we have sold just every derivative of the Ferrari 250 Spyder. 250 GT Cabriolet Pininfarina Series 2 deals Talacrest have made include - Click here for details and another S2 PF with terrific patina and ex-Platinum award winner - Click here for details. Talacrest were involved in the ex- James Cagney 250 SWB California deal and used a California Spyder many years ago on a wet Ecurie Ecosse tour - Click here for some pictures - would love to have that car back! It is becoming harder to find original unmolested cars but we fondly remember a timewarp 1957 Ferrari 250 GT Pinin Farina Cabriolet series I which was involved in a racing accident 48 years ago and was sent back to Scaglietti and rebodied in 1960 with California Spyder body. Finding this project was a rare treat - Click here for a picture. You are looking at between £800,000 and £1.3 million for PF Spyders Series 11 - Series 1 models between £3.75 million to £5.5 million. 250 LWB California Spyders are from £5 million to £8.5 million and 250 SWB California Spyders are from £9 million to £12 million +. We are active buyers for proper cars - and have access to cars . If you are buying or selling - talk to us first.